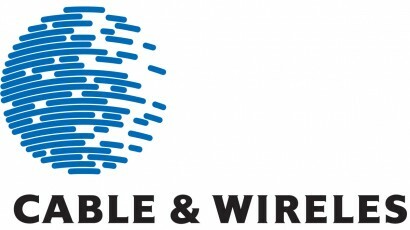 English Club TV Ltd and Cable & Wireless Seychelles (CWS) Ltd have partnered to broadcast the English Club TV channel in Seychelles. Since 10 January 2017, the channel has been available for the CWS subscribers in the Fusion package. English Club TV Ltd. is a part of English Club TV Group. The English Club TV Group is a group of production, education and distribution companies that operates worldwide in the field of English language education teaching under the brands of “ENGLISH CLUB TV” and “ECTV”. English Club TV is an educational channel for those who study English. It is broadcast in 99 countries in Europe, Asia, Africa, America and the Middle East. For more information please visit our website http://english-club.tv/news/. solutions for businesses supported by an ongoing commitment to quality, value and the best customer experience.